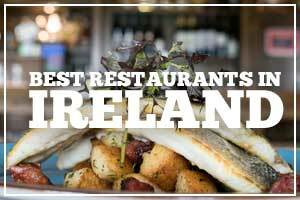 From Cork to Waterford to Dublin, there's plenty on offer in Ireland this month. Looking for some dates for your diary? 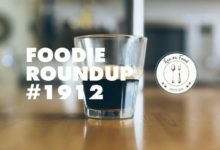 Here’s some food events in September you could be making your way to. 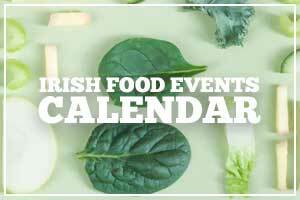 You can find my full list of Irish Food Events & Festivals here. 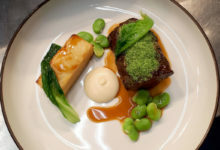 Electric Picnic is done and dusted (as of today), so as the Theatre of Food winds down, here’s a few more events for the remainder of the month. 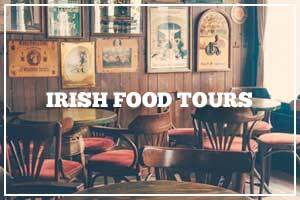 The Irish Craft Beer Festival is changing just a little bit, with a pop up craft beer festival and gin garden heading to the Leinster Cricket Grounds in Rathmines on the 28/29 of the month. 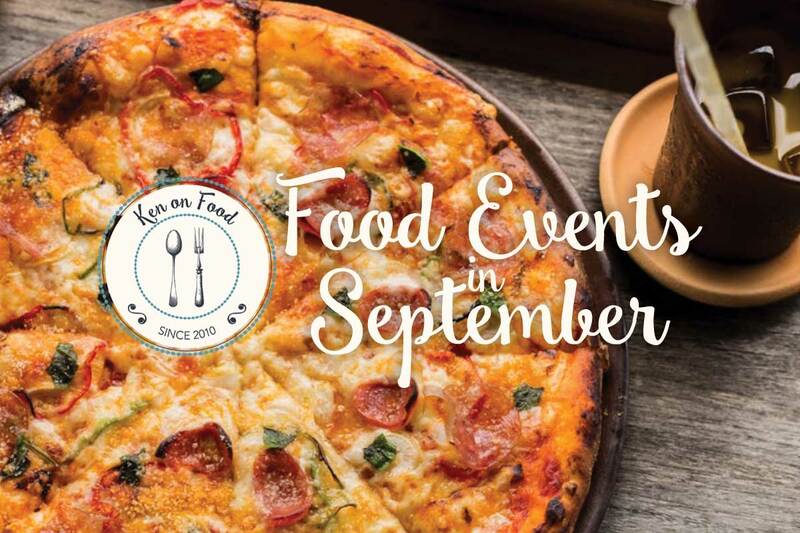 If you’ve got any events yourself happening this month, let me know by emailing ken@kenonfood.com. 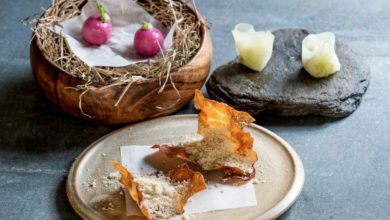 Updated October 2018: If you’re looking for more details on A Taste of West Cork, I can tell you that this 2019’s programme is currently being planned and will be announced in May 2019.